Weight (s. 41) 680 gr. 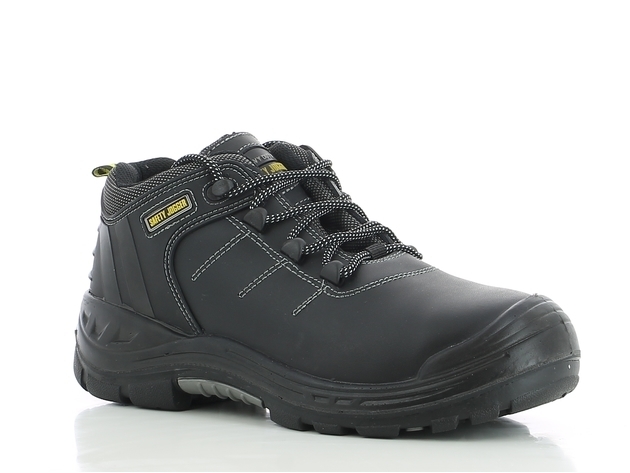 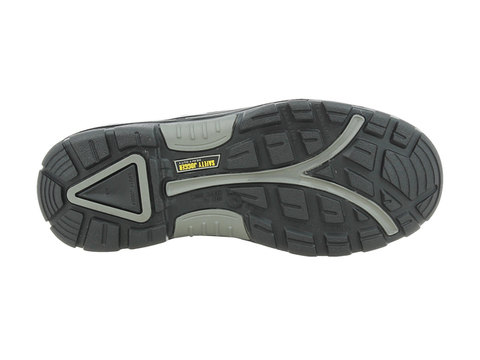 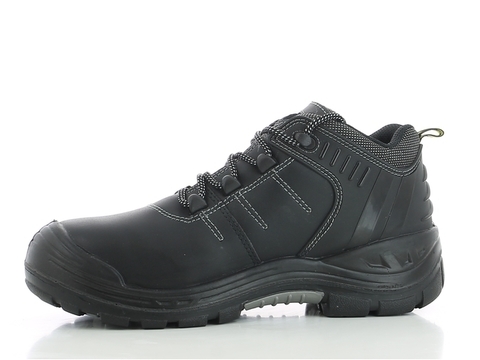 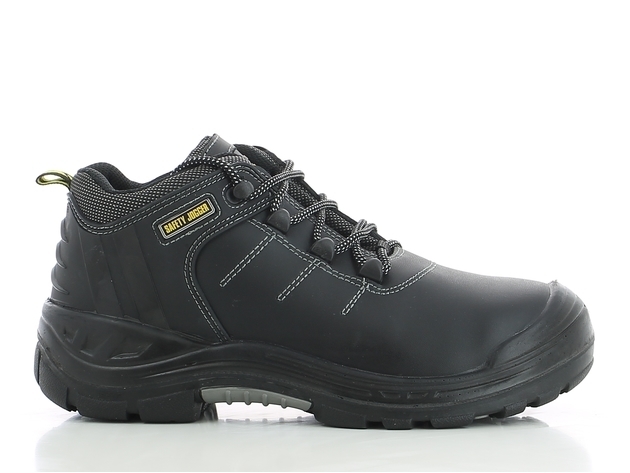 Model description: Leather shoe, water repellent, black, Nylon mesh lining, antistatic,puncture resistant SJ Flex sole,shock proof,antislip, composite toe, S3 PU/Rubber sole,HRO, HI. 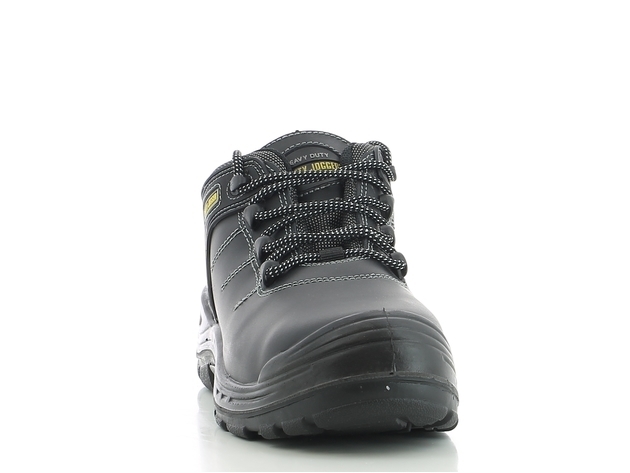 Precaution and maintenance of the shoe:To extend the life of your shoes, we recommend to clean them regularly and to protect them with adequate products. 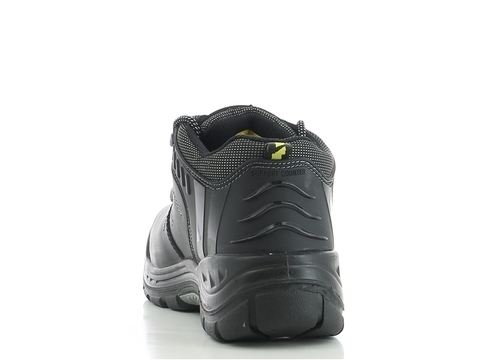 Do not dry your shoes on a radiator, nor nearby a heat source.